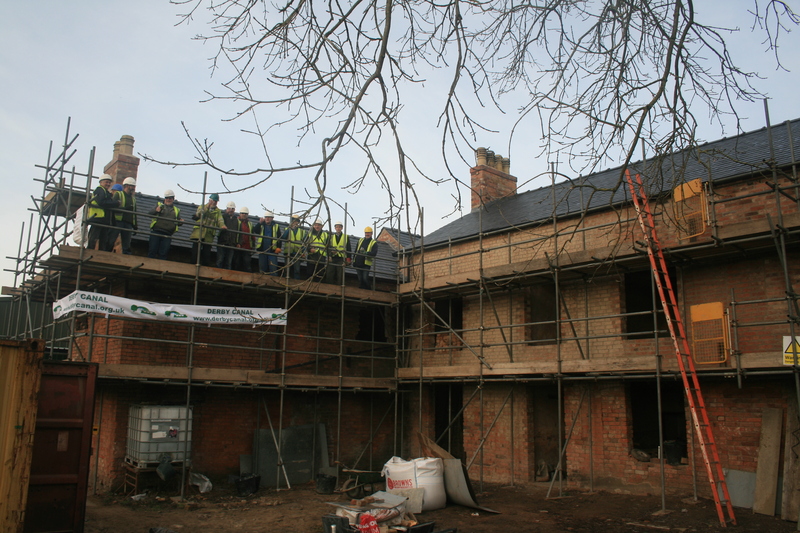 THE ROOF IS ON ! 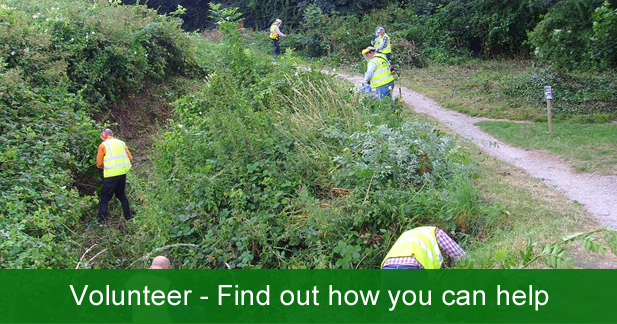 Registered charity (1042227), whose objective is to restore the canal to a navigable waterway. 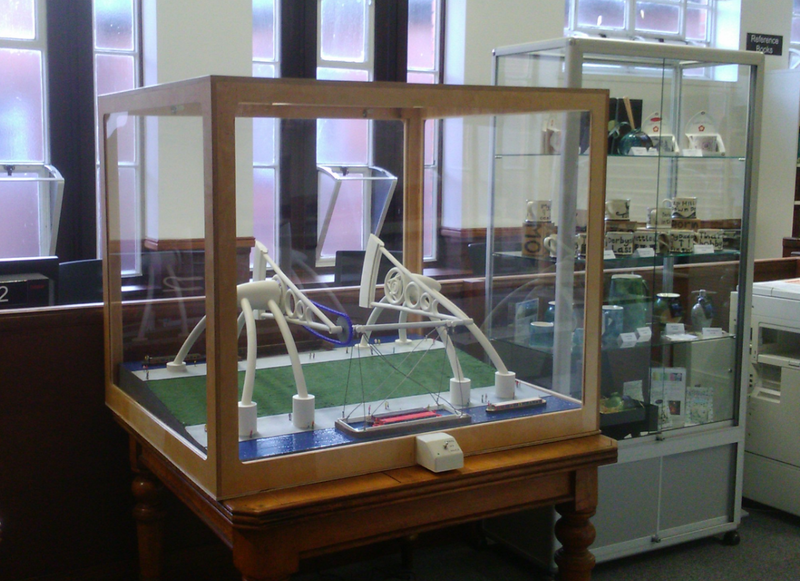 Through its membership, the associated canal Society supports the operation of the Trust. 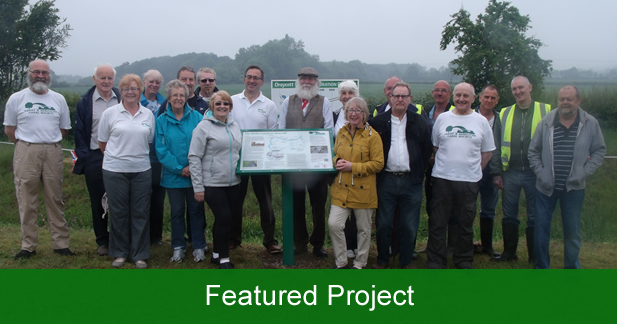 We are a charitable Trust backed by more than 700 subscribing members dedicated to restoring the Derby Canal as close to the original line as possible. 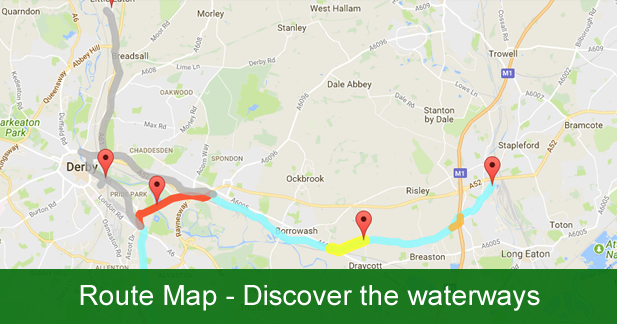 This will connect Derby to the national waterways network at Swarkestone and Sandiacre and establish a maintained circular route for boaters, cyclists and walkers of 25 miles travelling through urban and rural areas. 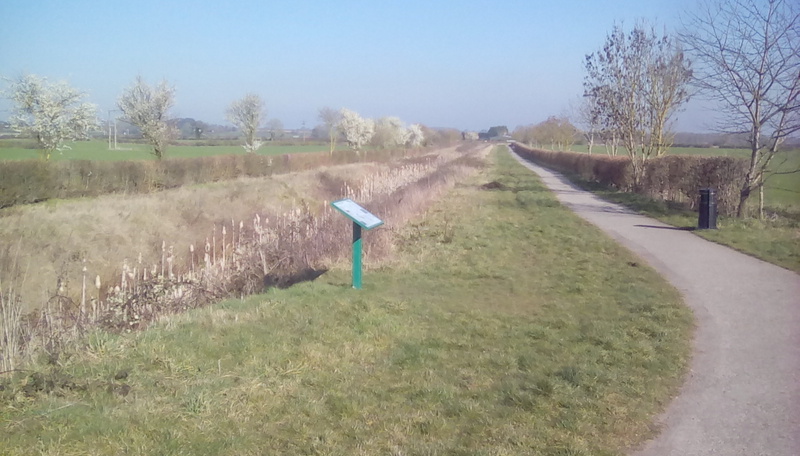 Boosting the viability of boat based businesses on the Erewash Canal. 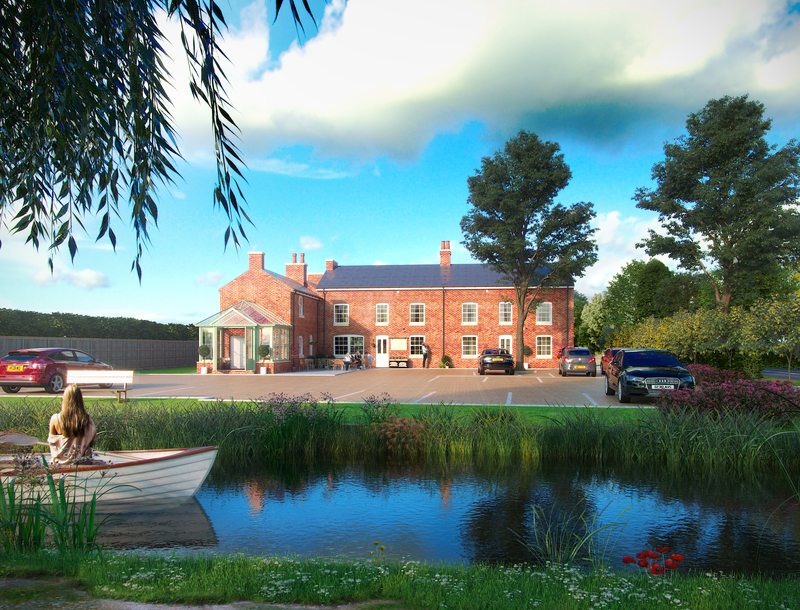 as well as providing a beautiful outdoor water based space to enjoy for fishing, canoeing, swimming and boating. 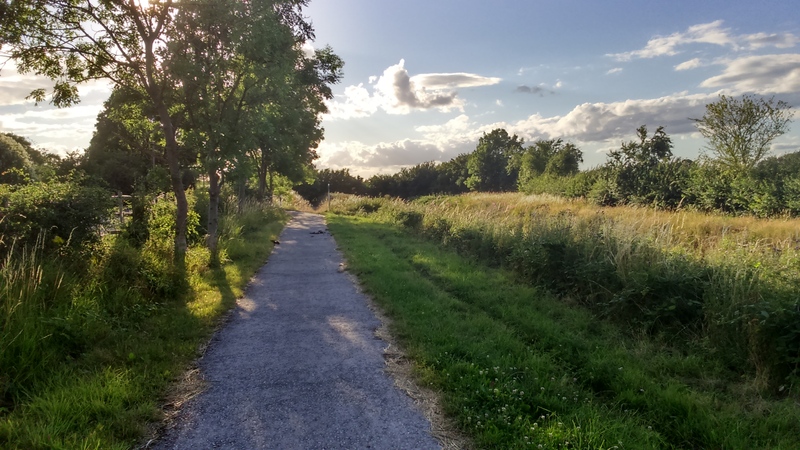 We have already made significant progress by obtaining detailed engineering feasibility and design studies, securing planning permission for the whole canal route and restoring bridges and locks, establishing culverts, securing fences and cutting back plant and tree growth. 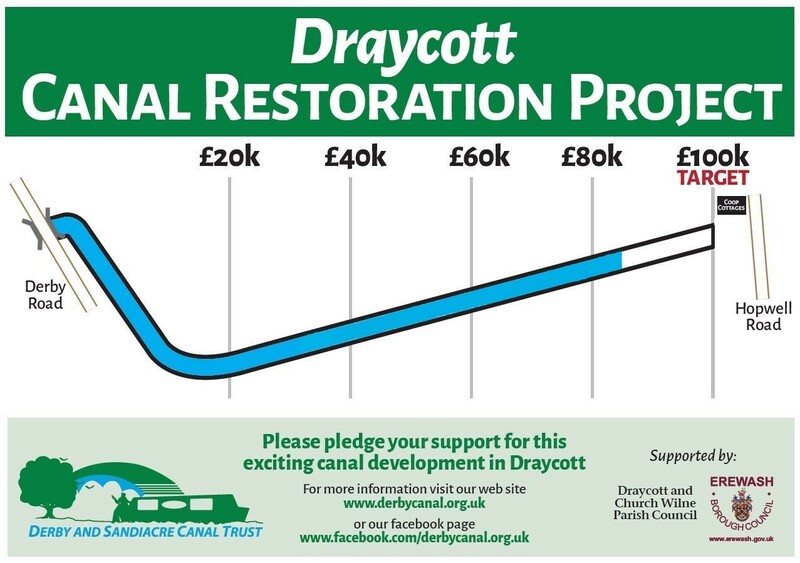 We are now looking to raise £100,000 for our Draycott project to restore a kilometre of canal and 6 canal cottages as well as open up another lock at Sandiacre, restore a length and rebuild a lock at Borrowash and develop outlines of commercially viable developments in Derby city fed by a tourist trip boat on the river. We are strongly supported by all four local authorities through which our route passes, local Members of Parliament and a body of enthusiasts with proven skills across business and construction sectors. We are always looking out for people with an interest in our success who would like to help our strong leadership team and speed up our success. 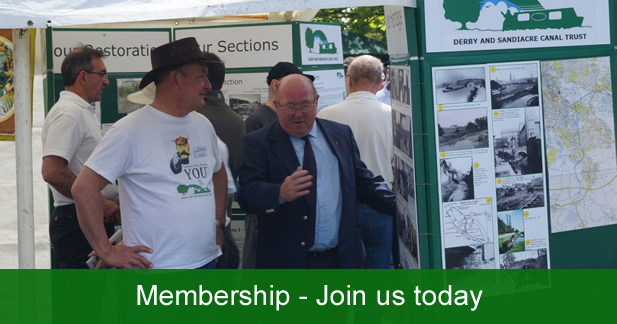 Please visit our Membership or Volunteering pages if you are interested in supporting us. 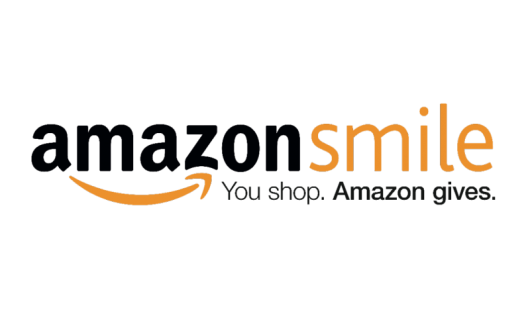 Just select “The Derby and Sandiacre Canal Trust” and then 0.5% of your purchase comes to us! 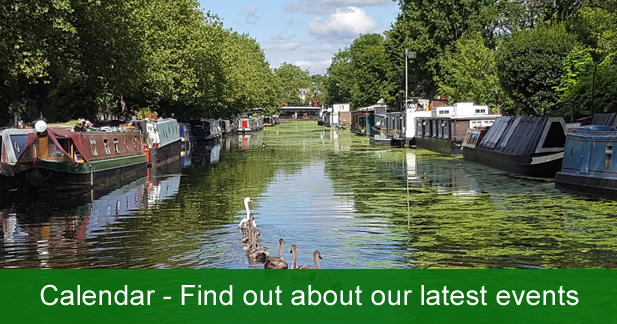 Subscribe to our newsletter to read the stories of the people we meet along the waterways. 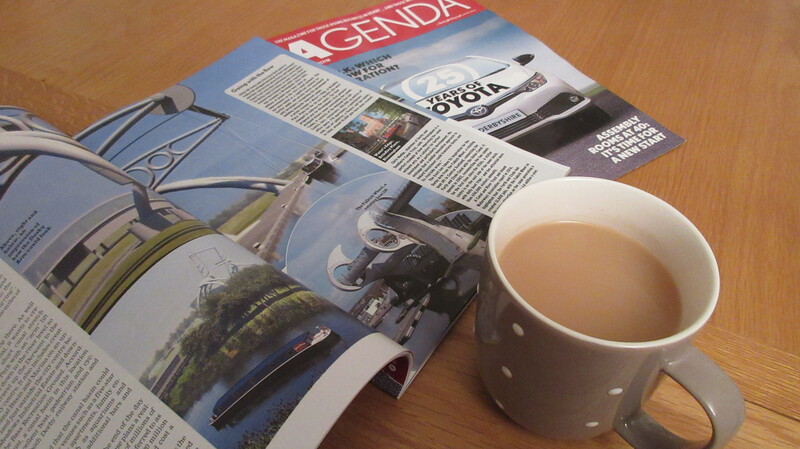 Get the latest offers, learn about our work and keep up-to-date with news and events. It’s free, quick and easy.